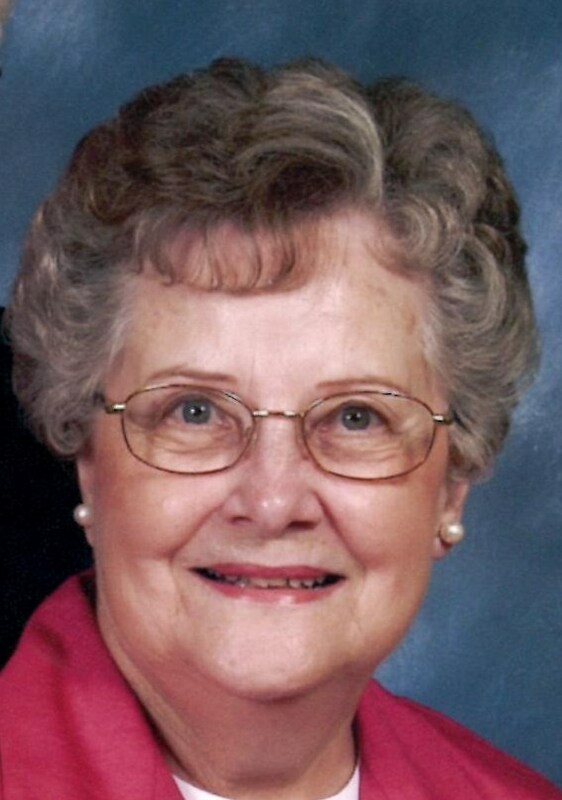 Pauline Ann (Polly) Waggoner, a native of Boise, Idaho, beloved mother, grandmother and friend, died on January 26, 2012. 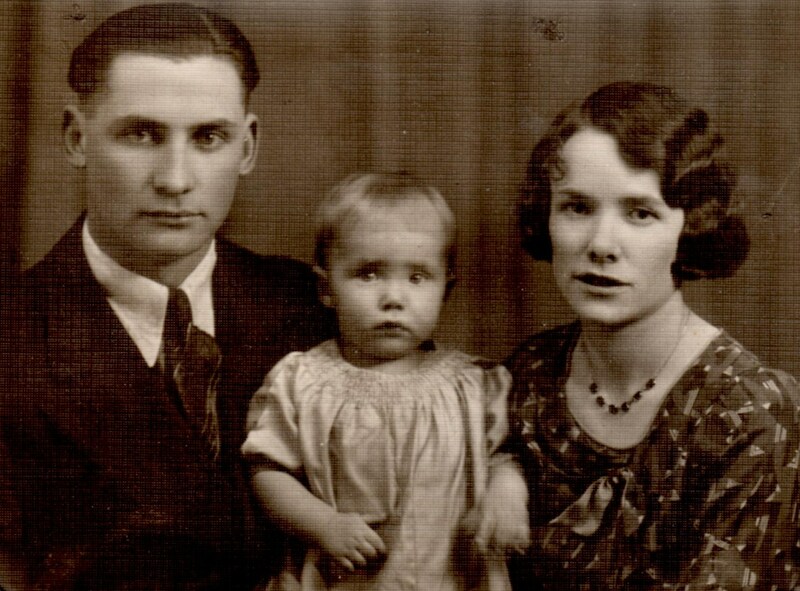 Mom with Her Parents, Carl and Lucile Vocu. 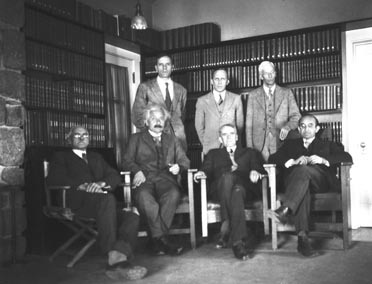 Photo taken about 1929. 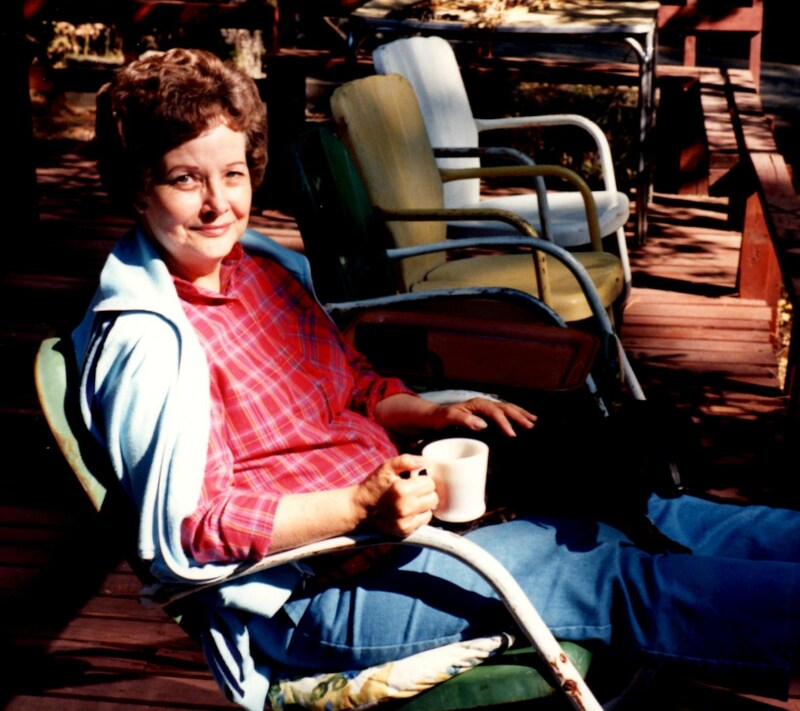 Mom was born on October 16, 1928 to Carl and Lucile Vocu, and lived in Boise most of her life. She met her life-long love, Earl, at Boise High School. 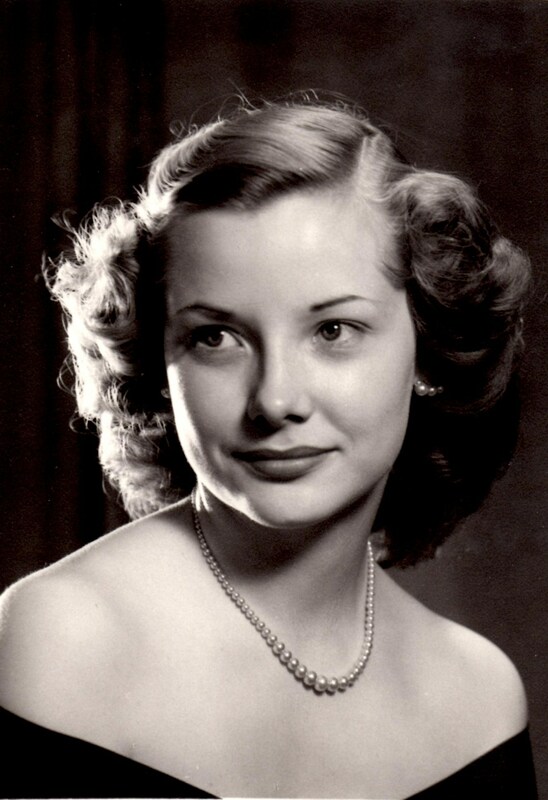 After graduating in 1946, she attended the former Boise Junior College. On September 21, 1947, she married J. Earl Waggoner. In those early years, she worked for the Retail Credit Union Company in Boise and then also in San Francisco while dad attended mortuary college. 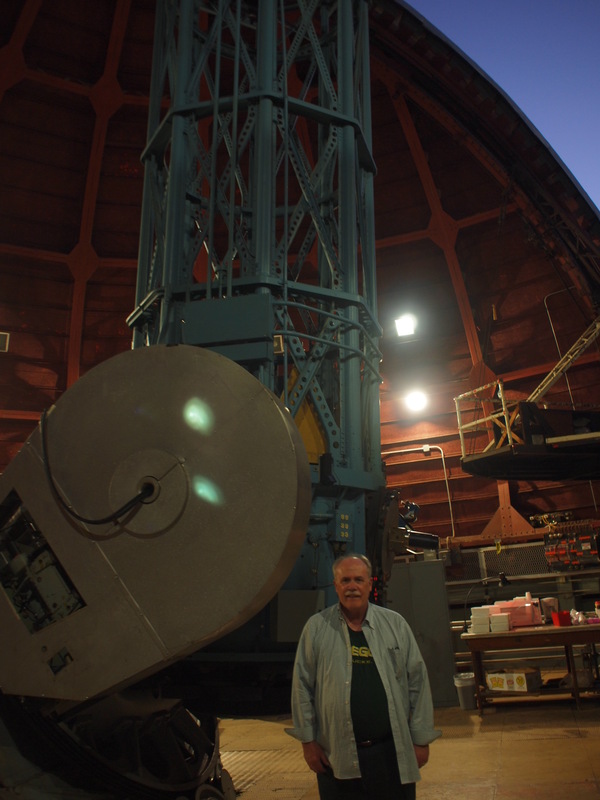 He graduated in 1952 and they returned to Boise. They lived briefly in Twin Falls, Idaho. After they returned to Boise, dad went to work for McBratney-Alden Funeral Chapel, which later became Alden-Waggoner. 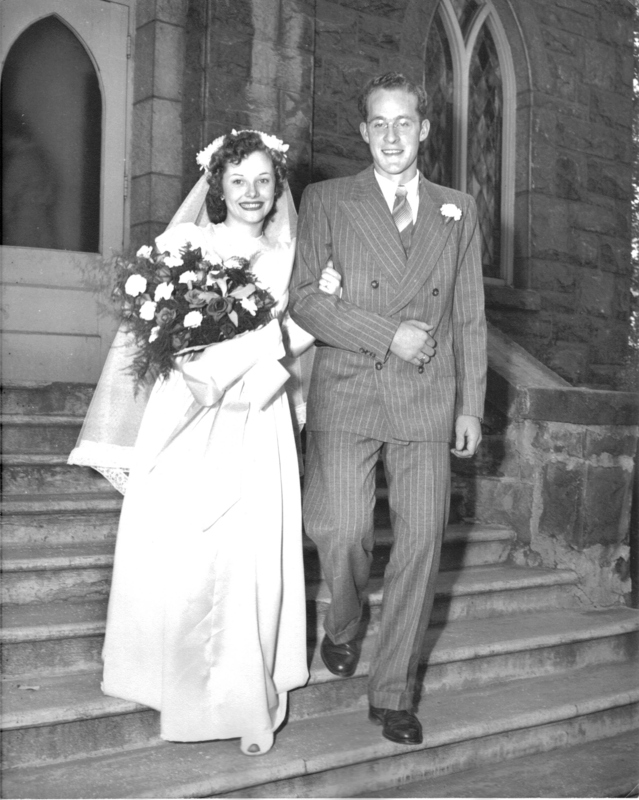 Polly and Earl, Married 21 September, 1947. They were baptized together in 1956 at the former Boise First Christian Church, now University Christian Church. 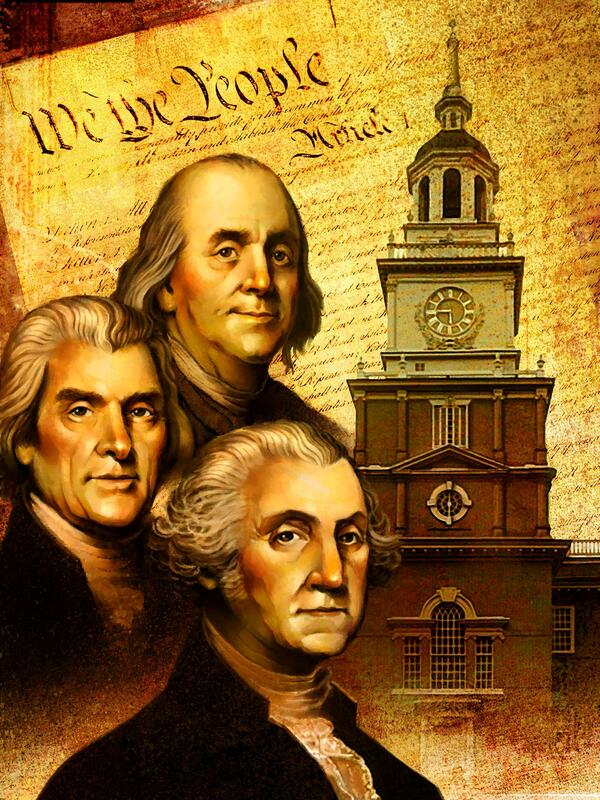 They remained active members until their deaths, dad having passed away on August 14, 2006. 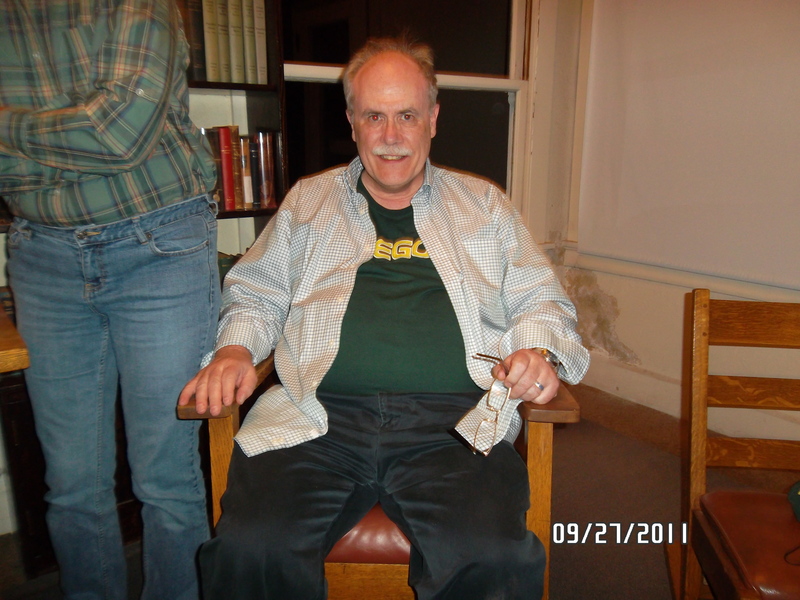 Mom and dad had three children: David, Scott and Beth Ann. She also has four grandchildren, with a fifth on the way. It breaks our hearts that that child will never have the chance to know mom in person. 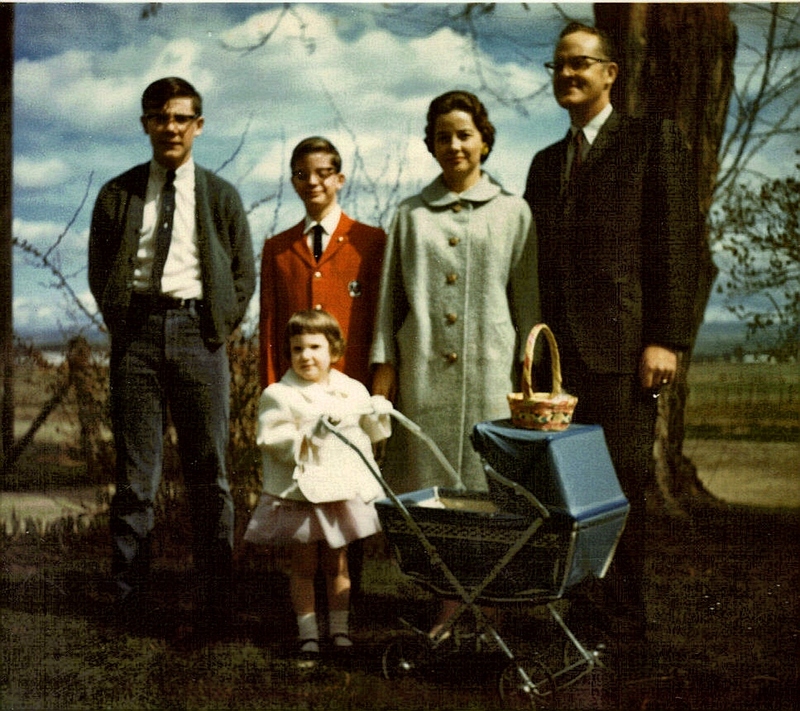 The Waggoners, Easter, Probably 1966. 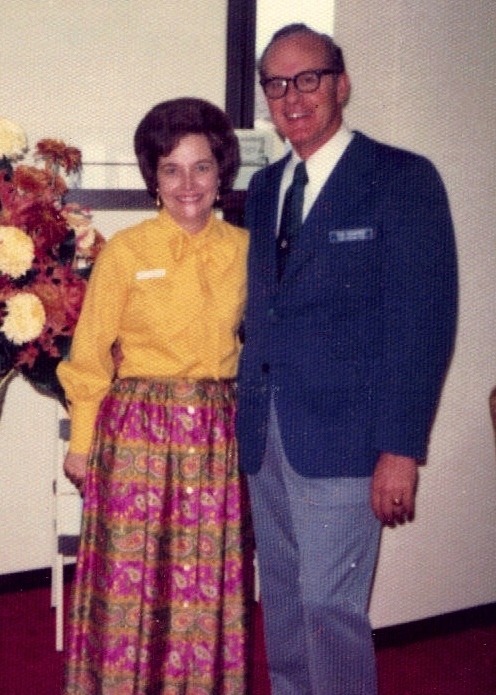 When we were growing up, mom was a homemaker, but after dad had a heart attack, she went to work with him in 1967 where she served as the Chapel’s office manager and bookkeeper. Both of our parents were very service-oriented. Her interest in giving back to the community led to volunteering for many years on the Idaho State Sudden Infant Death Syndrome Advisory Board. She worked alongside dad at the chapel until her retirement in 1990. During our elementary school years, mom volunteered at church, our school and in the community. She was past president of the Franklin Elementary School P.T.A. and Boise Jay-C-Ettes. She worked with Cub and Boy Scouts while dad was pack leader, as well as a church youth sponsor and chaperone for choir trips. Later on, she also served as a Deaconess, Church Clerk, Membership Department Chair and more recently, part of the Welcome Committee. One of mom’s life’s joys was her Birthday Club, which started in 1961. This group of ten women, since then, have held a monthly lunch-time gathering sharing their birthdays. It was one of the most important activities in her life and she rarely missed meeting with them. This loyalty was so typical of her personality and we see it as a tribute to the value of life-long relationships. 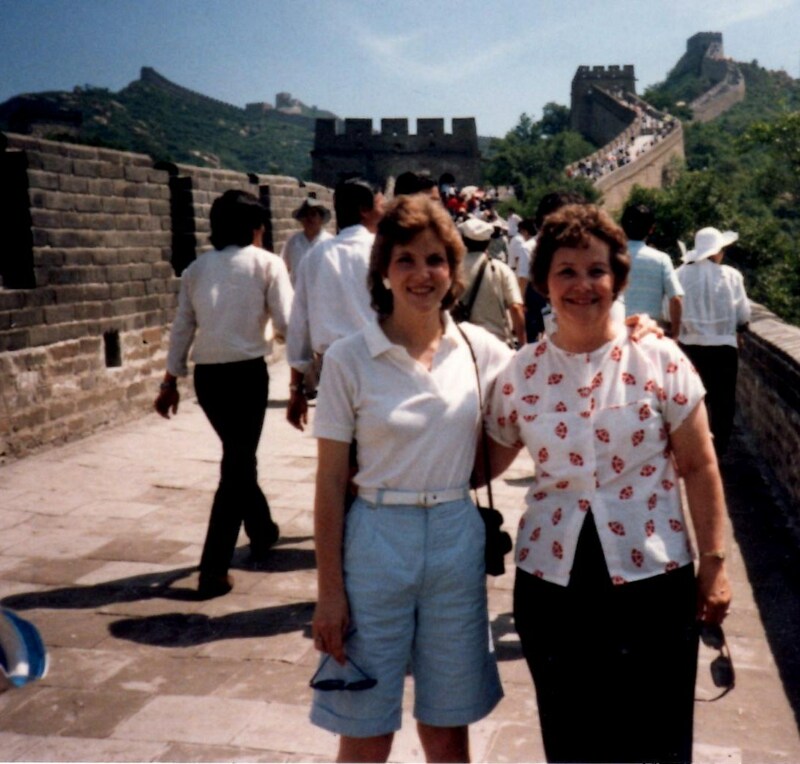 Mom and Beth on the Great Wall of China. visit China all of her life. Scott, and his wife, Brenda, accompanied her on that expedition. 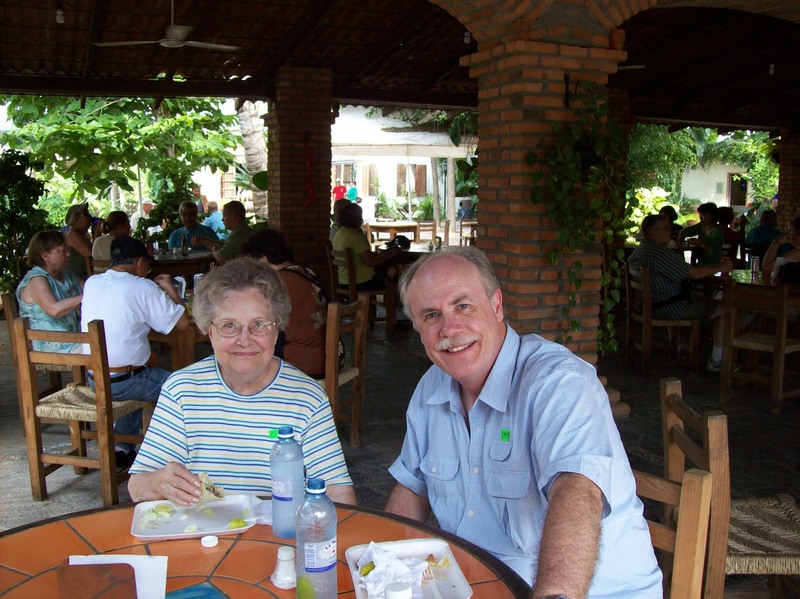 Her second big international trip was a cruise to the Mexican Riviera to celebrate her 80th birthday. The cruise’s staff gave her a delightfully special birthday party. David, his wife, Lorette, and granddaughter, Bethany, sponsored that trip. 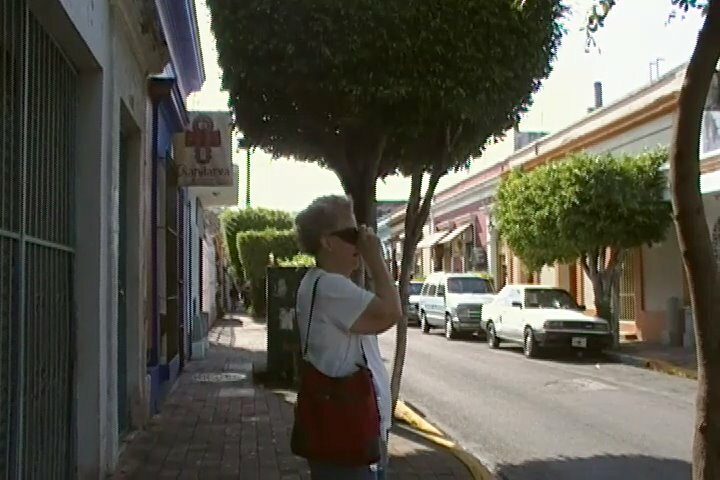 Polly, With Her Ubiquitous FILM Camera, in Mazatlan, 2008. Once dad retired, they took advantage of their new-found freedom. They bought a 5thwheel RV and and hit the road. No short day-trips for them! Over several years of three-month-long treks, they visited every state in the continental US as well as several provinces in Canada, documented in mom’s extensive photo albums. It would be remiss not to note that mom firmly resisted making the transition to digital photography. She liked film, and had a fairly good eye for getting nice shots (We have been bemused over the fact mom passed away and Kodak declared bankruptcy within a month of each other). 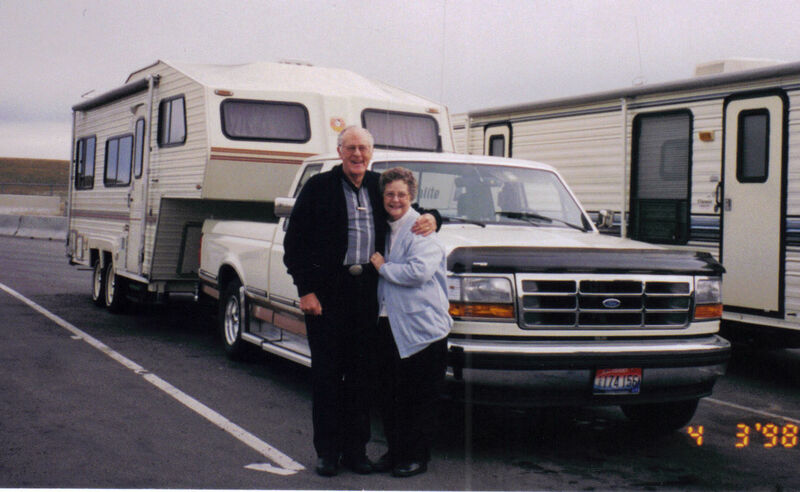 During the winter, mom and dad escaped the cold and sometimes harsh climate in Boise at a sunny and warm RV park in Cathedral City, California. 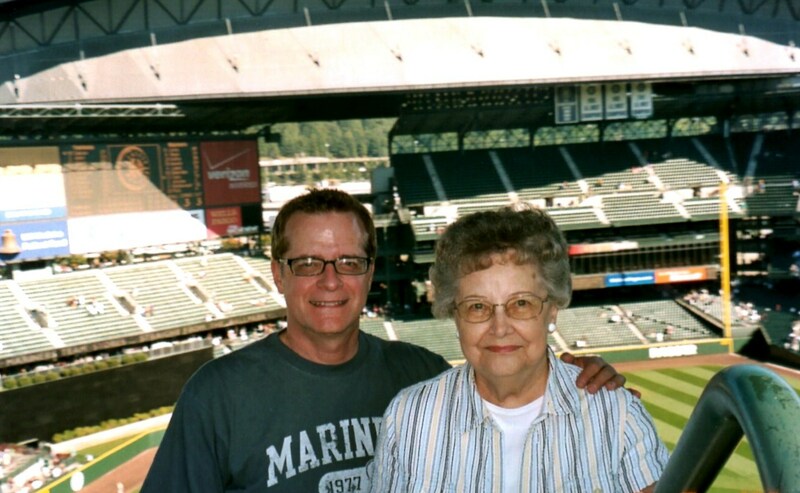 Besides traveling, mom was a voracious reader and sports fan. It has been an ongoing joke in the family that while some people read books, she consumed them. It was nothing for her to read three books a week, and that is perhaps a conservative estimate. Do the math on that for over 70 years! She also loved sports, although there was not an athletic bone in her petite frame. Some of the earliest memories Scott and David have is her watching Monday night boxing announced by the inimitable sportscaster, Howard Cosell. Later, her sports interests shifted to football, baseball and golf. 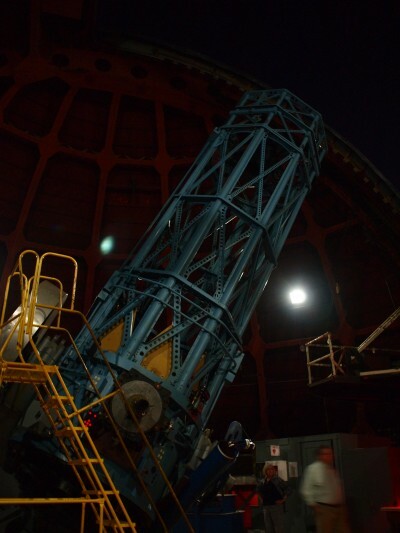 This was not idle time for her, however. She could multitask with ease. While watching the games she would knit, tat, or make one of dozens of afghans using the Swedish weaving method, which then she gave away. Mom’s death closes a chapter on an amazing life that touched countless others across many decades. She was a lady in the truest sense: gracious, gentle and patient. As a friend, she offered commitment and caring to essentially all of those she encountered. (She was aptly suited for that Church Welcome Committee!). We, her children, find it easy to sing her praises and can’t imagine a better mother – and her grandchildren join in the song. It is as a wife, however, that mom shone brightest and in that light we can learn from her on so many levels. Don’t, however, think she was anything close to “the little woman.” Nothing could be further from the truth. She had a mind of her own and occasionally asserted what she called her “Bohemian stubborn streak.” (The Vocu family came to the United States from what was then Bohemia–now The Czech Republic–in the 1880s). 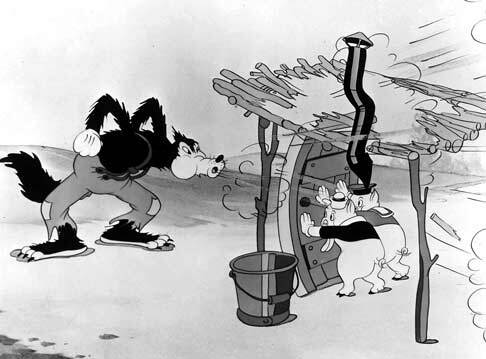 Polly & Earl...Really. 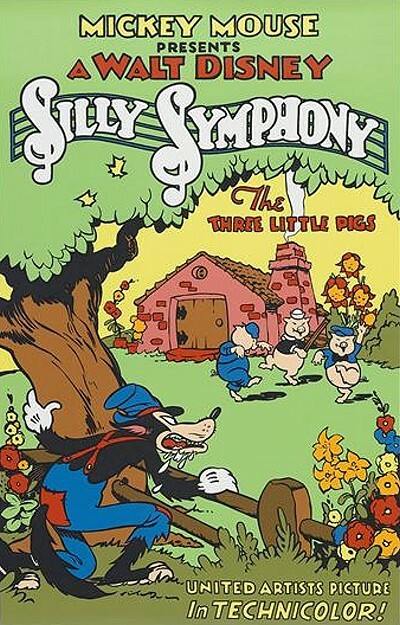 About 1947. Mom and dad, though, were a complete package when it came to their marriage. 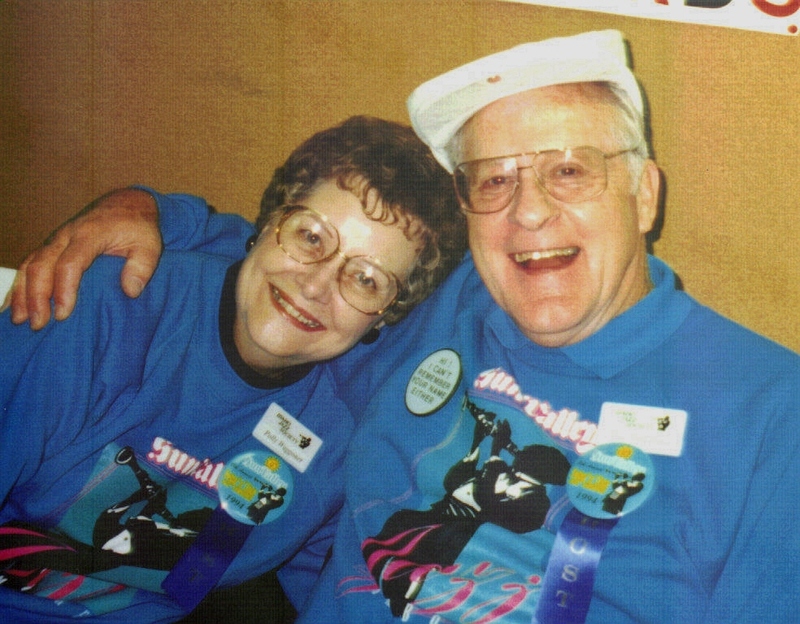 To put it simply, they were crazy in love with each other for all 59 years they had together. Through the storms of life, trials and triumphs, years of dad’s heart troubles, her own battle with breast cancer, and wherever the road might take them, their love remained strong and true. 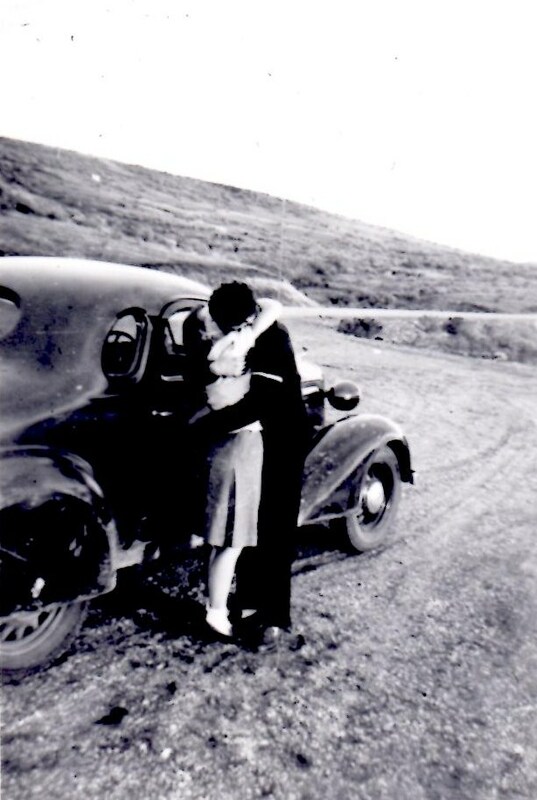 On every anniversary or birthday, they signed cards to each other, “all my h.b.s.” (heart, body and soul). Without question, her life and marriage stands as a testament to the epitome of what married life can be and model to all of us of what unwavering love can be–in all of our relationships. Thanks, Polly—mother, grandmother, and friend—for showing it is possible. We love you and miss you. David, Scott, Beth Ann, and the rest of the Waggoner Clan. 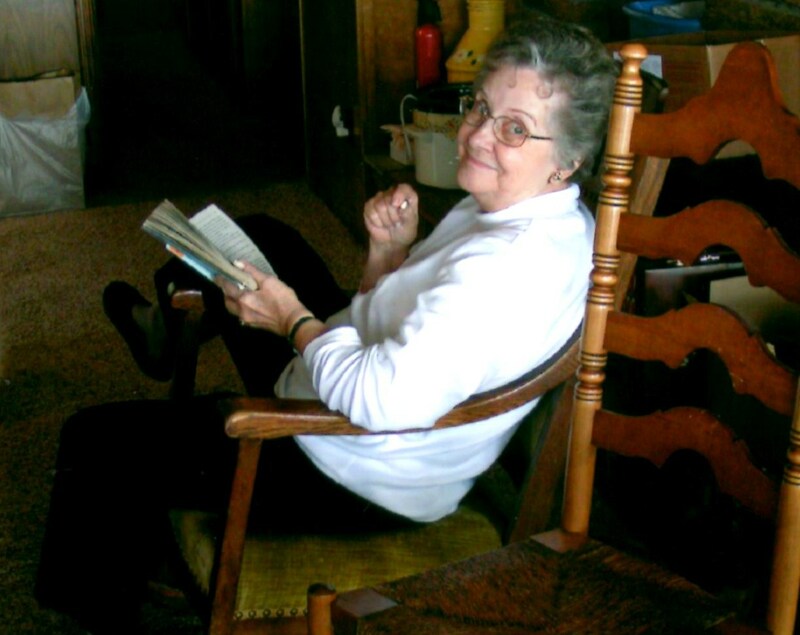 This post was adapted from Polly’s obituary published in the Idaho Statesman.